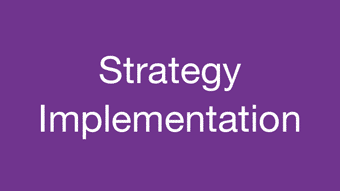 If you have a plan or an idea, I can work with you to make your vision a reality – from board meeting facilitation to working with stakeholders; from coordinating cross-sector projects to ensuring the success of your strategic plan. When working with foundations, I can assist with benchmarking expenses, coordinating collaborative funding or participatory grantmaking, and the complex process of closing shop. Because of my experience and expertise with foundation law, I can also assist ably with strategies such as: scholarships or other grants to individuals, expenditure responsibility grants, advocacy grants, and international grants.